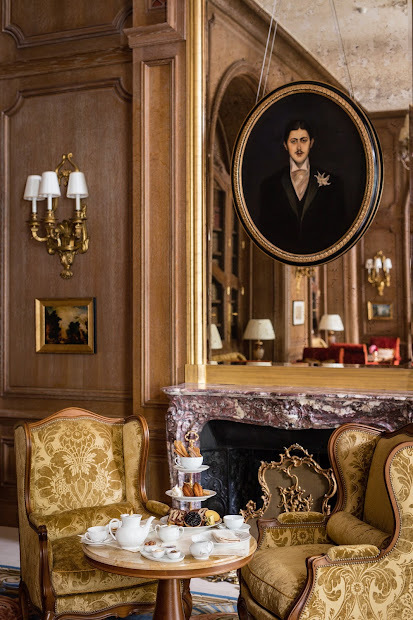 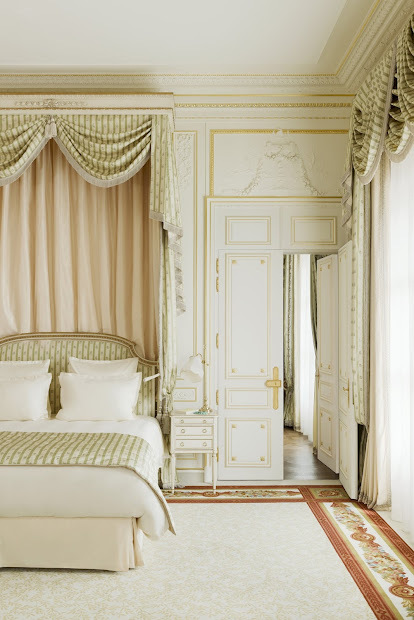 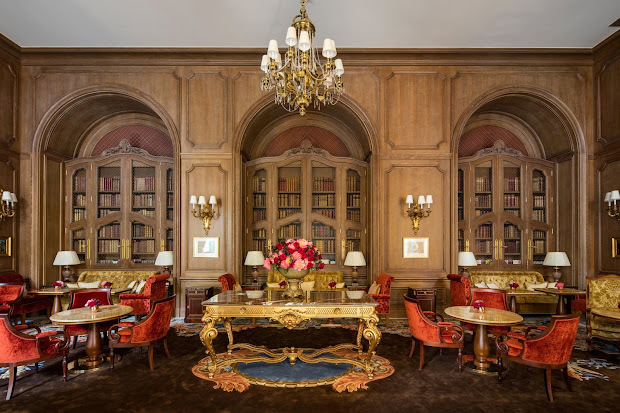 The Ritz Paris has reopened in June 2016 after an unprecedented restoration. 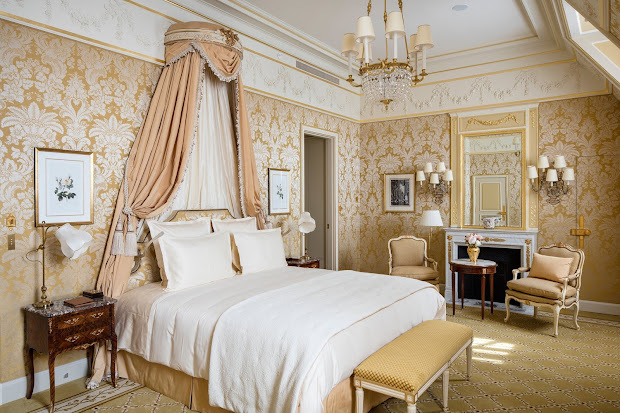 The legendary hotel opens its doors with 71 luxurious suites, including 15 historic Prestige Suites, and 71 rooms. 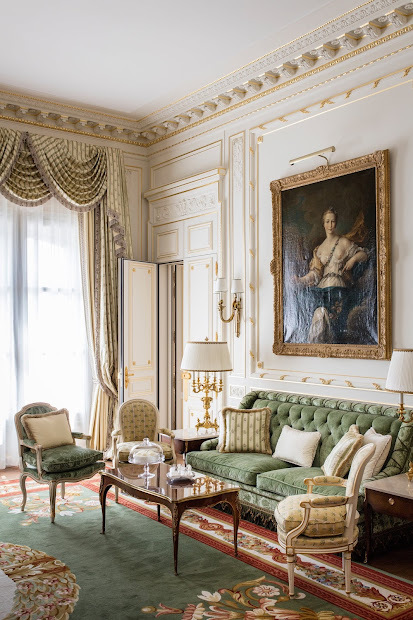 The Ritz Paris is a hotel in central Paris, in the 1st arrondissement.It overlooks the octagonal border of the Place Vendôme at number 15. 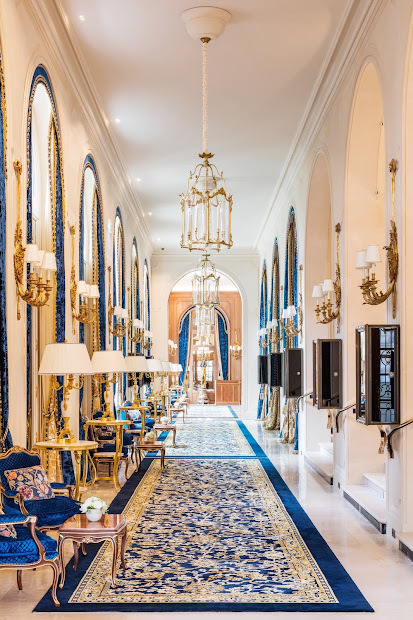 The hotel is ranked among the most luxurious hotels in the world and is a member of "The Leading Hotels of the World".The Ritz Paris reopened on 6 June 2016 after a major four-year, multimillion-euro renovation. 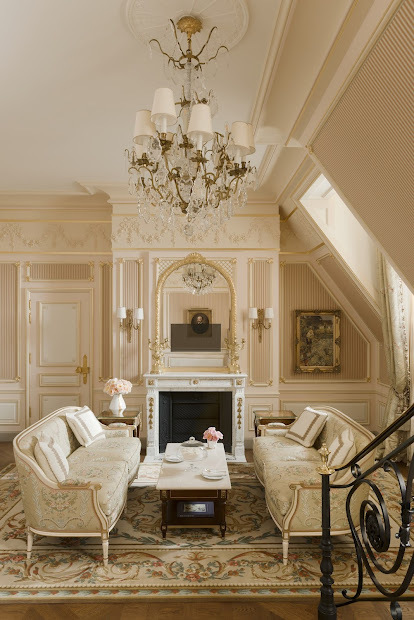 Ritz Paris is always worth a visit: the location at Place Vendome, the atmosphere in the hotel and the outstanding quality in all services offered make the RITZ a preferred place to stay in Paris. 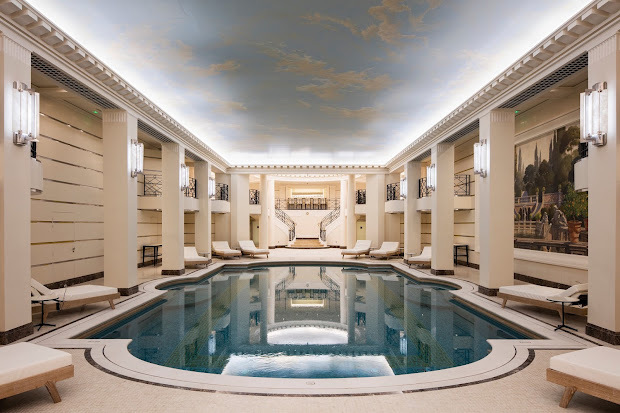 E.N.